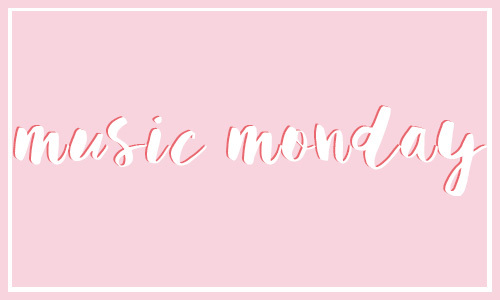 I’ve decided to try out some theme days for the blog, which basically just means that I’ll post about specific topics on certain days of the week! I just want to encourage myself to post on here a lot more, without feeling like I have to write something lengthy and/or insightful every time. Monday’s theme, from here on out, will be music! I’ll be sharing songs, artists, albums, etc, that are really speaking to me. I’ll also provide some links to where you can listen, too! These past few days I’ve been focused on feeling joyful. I’ve realized that even though I’m grieving and going through some trials, that doesn’t mean that I can’t choose to focus on the blessings. 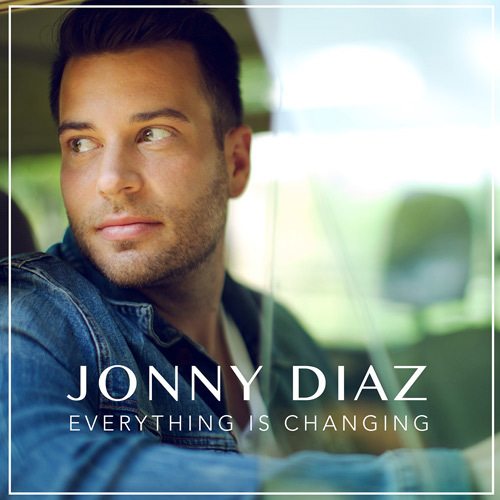 So, when I hear “Joy” by Jonny Diaz, I can’t help but feel joyful, positive, and taken care of. God has everything under control and I need to lean into that truth, even when things get murky. I encourage everyone to take a listen to this song, at least once (but 15 times a day is probably best). And let me know what you think! Does this song make you feel as hopeful and happy as it does me? I hope so. I hope it blesses you and shines some light into any dark areas that may be present in your life. I love this song! It's very inspirational. Thanks for sharing!